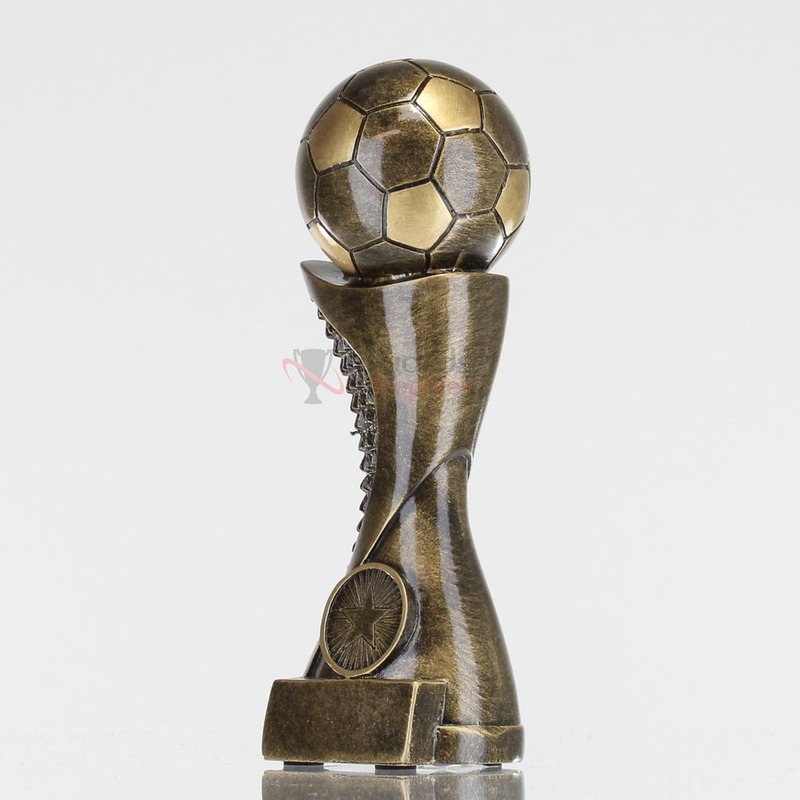 Reward an elite athlete on your team with these fantastic resin soccer trophies. An antique gold football sits atop an angled antique gold column. 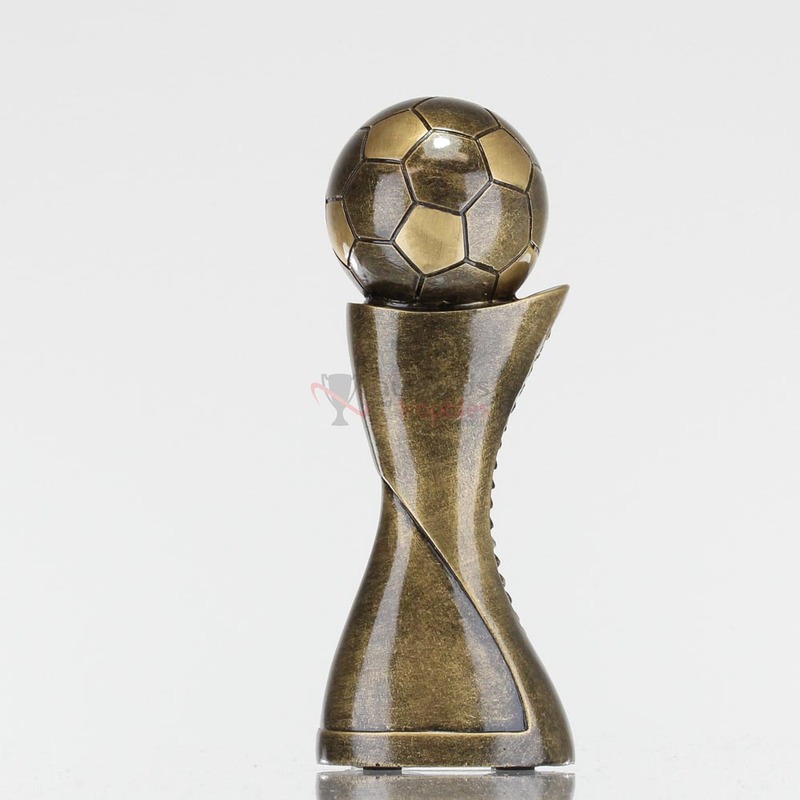 This award would be perfect to present for Most Valuable Player, Most Improved, or even as a participation award for every player on the team.